Friendly people, flawless ambiance and stunning scenery – this is the true Mozambique! 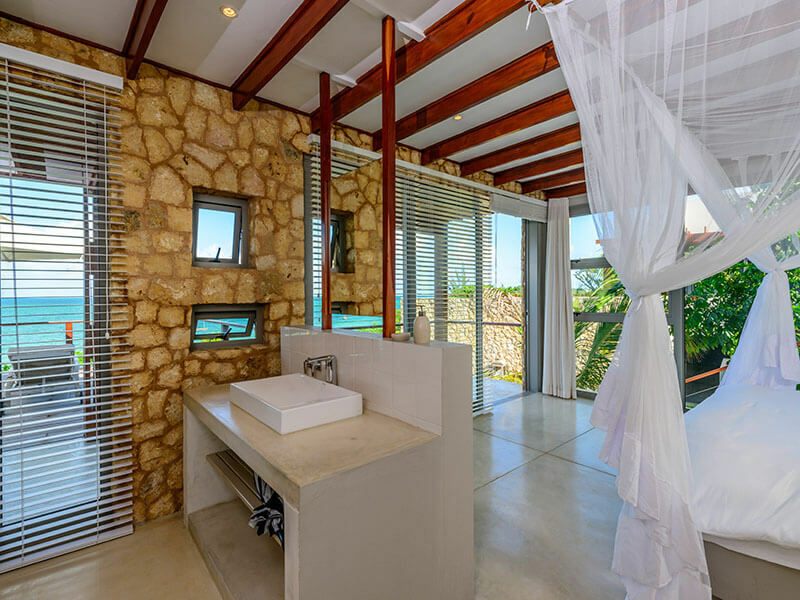 Top notch accommodation, good food, and excellent service from friendly unobtrusive staff; makes Bahia Mar Mozambique the ultimate destination for visitors. Cool off in your own personal splash pool, or wander through the indigenous gardens to the water’s edge, where the locals anchor their charming dhows and land their catch. 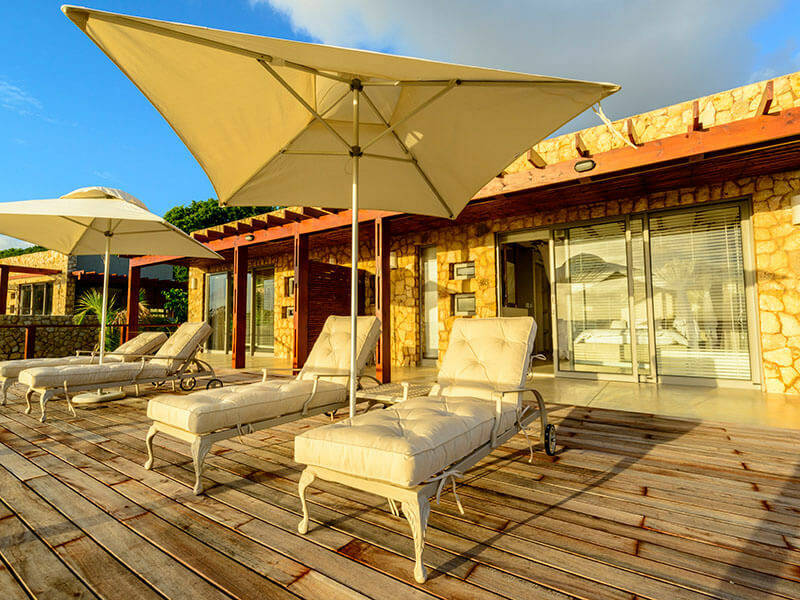 Experience vibrant local culture as well as the elegance of the Bazaruto Archipelago whilst your stress levels drop significantly at Bahia Mar Boutique Hotel! 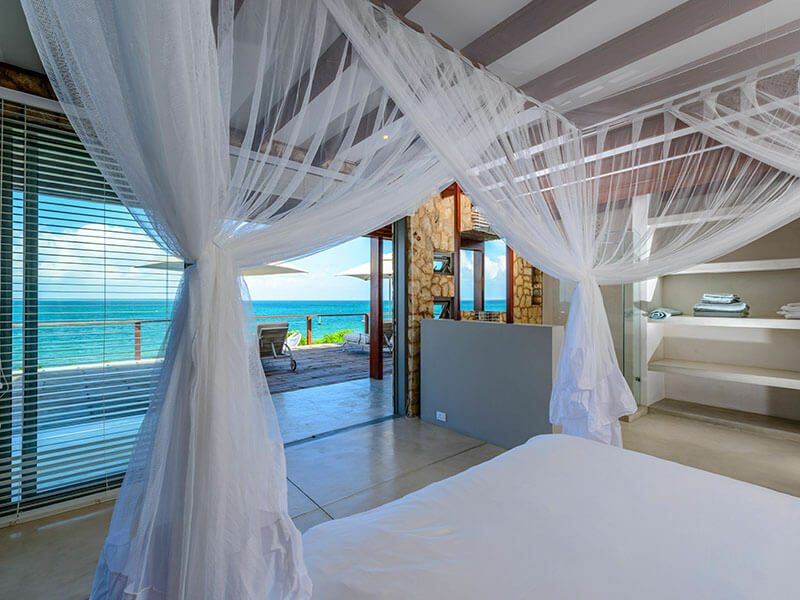 Bahia Mar Club Mozambique found where the Azure Bengurrea waters of the Indian Ocean lap at the palm-fringed beaches of Vilanculos, it is the ultimate destination for visitors exploring the fabulous Bazaruto Archipelago in Mozambique! 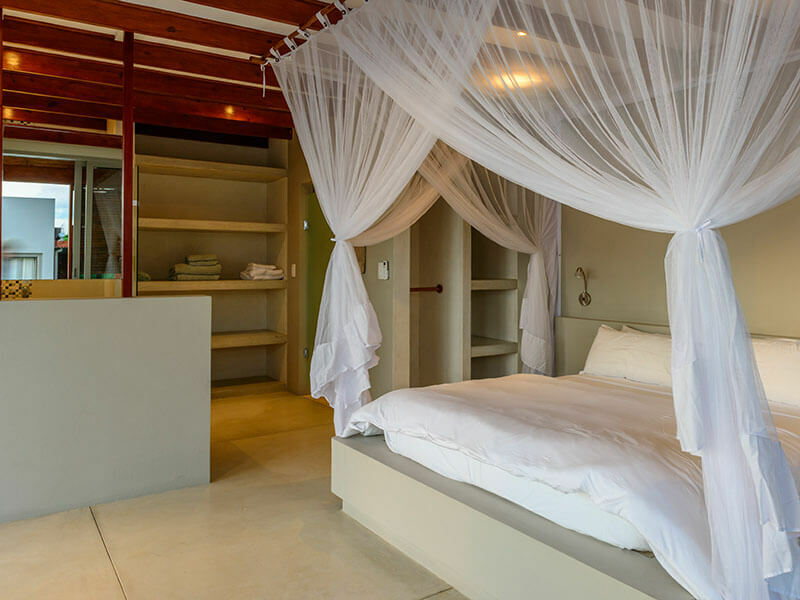 Boasting style and comfort, accommodation at Bahia Mar Boutique Hotel is both luxurious and personalised, and offers some of the best beach accommodation in Vilanculos. Here you can mix and match your lodgings depending upon the number in your party and your requirements. 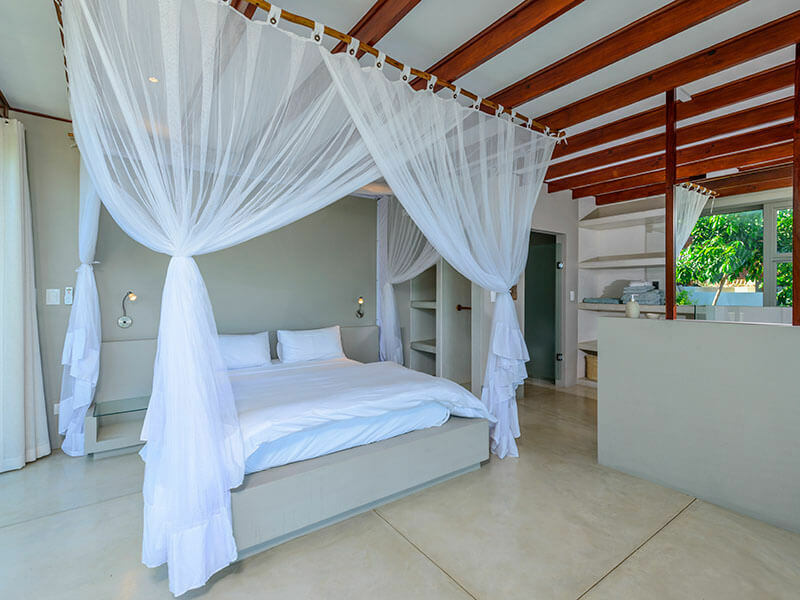 Your choice of either a spacious, fully serviced en-suite room, an optimally equipped self-catering pied à Terre, or combinations of both, will provide you with a perfect base from which to explore the beauty of your surroundings. Air conditioners, minibars, soft white linen, Internet access and hairdryers are standard. 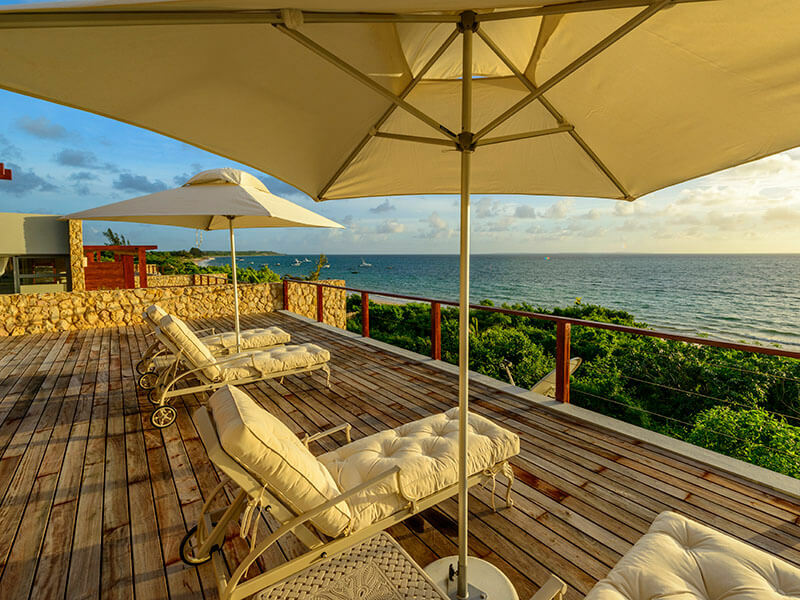 Private plunge pools, with surrounding sunbeds, verandas and indigenous gardens enhance your outdoor enjoyment and, of course, the magnificent Indian Ocean is right on your doorstep. 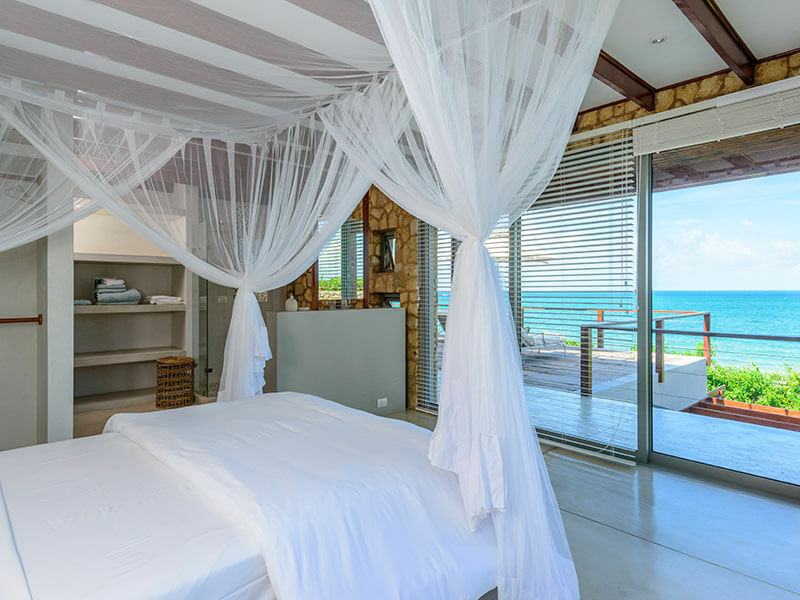 This is a pearl and one of the best Mozambique lodges in Vilanculos. Follow the path downwards to modern boutique accommodation, where your choice of either a lodge room or self-catering unit awaits you. Cool off in your own personal splash pool, or wander down through the private gardens to the ocean’s edge where the locals anchor their fishing dhows and land their catch. Friendly people, unspoiled ambiance and stunning scenery – this is the real Mozambique! 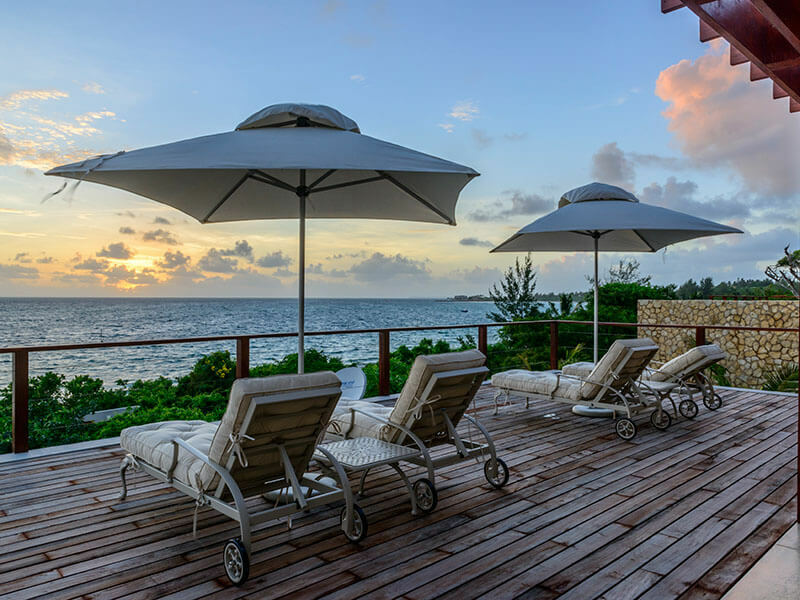 Situated on an elevated plateau with panoramic views over the islands, the lodge, á la carte restaurant, infinity pool and bar and fully equipped wellness centre offer the finest in pampering and indulgence. 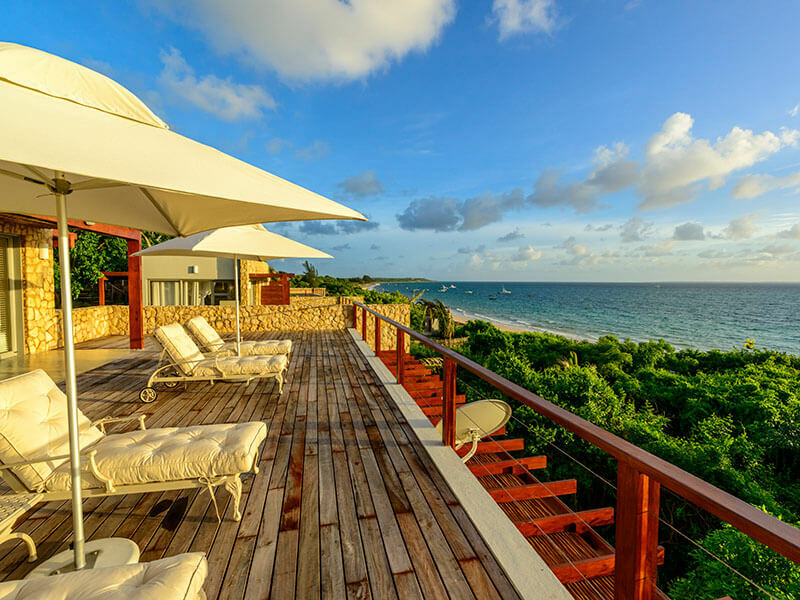 Bahia Mar Vilanculos is the ultimate destination for visitors exploring the fabulous Bazaruto Archipelago in Mozambique with Scuba Diving, Snorkelling, Dhow Trips to the Islands, Kitesurfing, wakeboarding and tubing, and sunset dhow trips-make Vilanculos your ideal holiday destination. Vilanculos and the Bazaruto Islands offer top ten rated scuba diving and snorkelling spots in the world. Open sea possibilities also include fishing, whale watching and island safaris. Being a marine protected area the Bazaruto Archipelago hosts magnificent white beaches and a sea rich of untouched corals and other marine life. During downtime, you can explore fine dining on local seafood around town, take in site-seeing on the beach, visit the local market on a cultural guided tour or watch the sunset from the red dunes. Activities range from sea safaris and diving to dhow and canoe trips, wakeboarding, horse riding, tuk-tuk tours and more. Mayara, a luxury power boat, sleeps 4 and is accompanied by a tender boat for exploring, or rubber-duck for water sports while cruising. 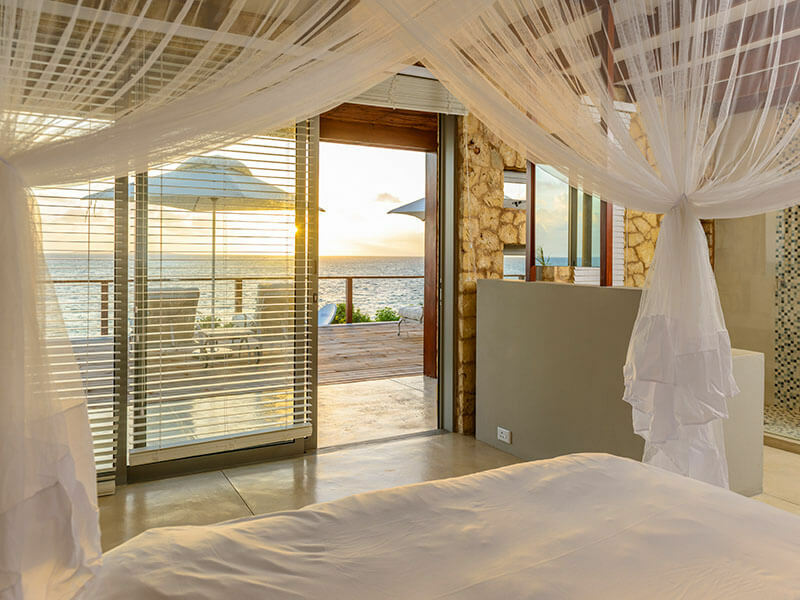 Visit the hotel’s a la carte restaurant, situated on an elevated plateau which overlooks the idyllic islands of the Bazaruto Archipelago. Using local and freshly sourced ingredients, guests can expect culinary delights which are both healthy and delicious. During the day, the infinity pool bar is the perfect place to sip fresh fruit smoothies and refreshing cocktails! It has been known since ancient times that scent stimulates memory, imagination, dreams and wellbeing. Embracing the soul of essential oils, Bahia Mar Club Spa chose a new generation of aroma wellness for the in-house treatments. Allowing you to enjoy optimum pampering with a host of luxurious benefits. Indulge in a variety of decadent treatments, linked to holistic revitalization, which will send you home both renewed and refreshed. 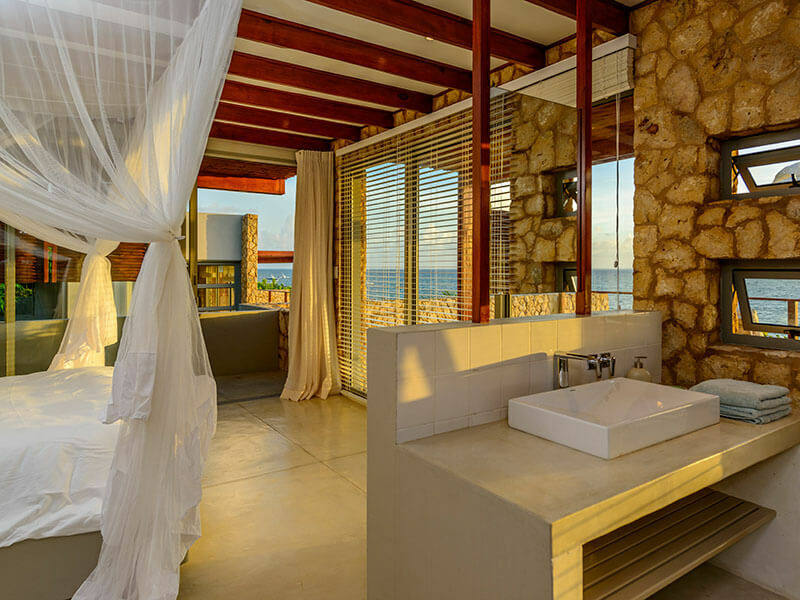 It is a pleasure to spoil you at this amazing Mozambique resort.